Foodpanda India is laying off one in seven staffers, continuing its clean-up drive after allegations of operational irregularities rattled the Rocket Internet-owned food ordering marketplace. The company said on Tuesday it will sack 15 per cent of its employees, or 330 people, as increased automation of 98 per cent in order processing has reduced the need for staffers. 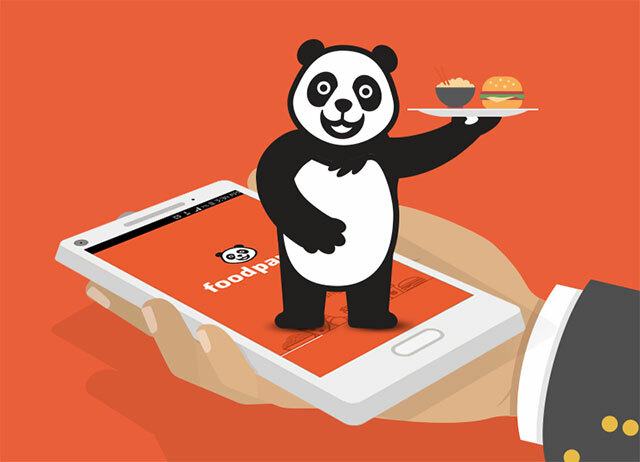 Foodpanda joins a raft of food-tech startups such as Zomato and TinyOwl in laying off employees amid a tightening in fund flow from investors due to high cash burn and growing profitability concerns. Before the job cuts, Foodpanda had 2,200 employees on its rolls. The company said it will provide affected employees due remuneration and help them explore job options. Gadgets 360 reported the development first. In September, Mint had reported that Foodpanda was plagued by suspect orders, lack of automation and over-dependence on Excel sheets. The company has been revoking fake restaurants on its platform for the past few months. Following the allegations, Foodpanda claims to have established systems that detect the IP address and location of restaurants to track orders and stop restaurants from booking their own orders. Founded by Rohit Chadda, Amit Kohli and Akhilesh Bali in April 2012, Foodpanda features location-specific listing of restaurants on its site. Users can check out menus and special offers, after which they can order and get food delivered to their homes. One can also search for restaurants according to cuisine, and by other parameters such as vegetarian, non-vegetarian and healthy food, etc. Foodpanda had â€‹raised $100 million in funding led by global financial services giant Goldman Sachs in May. That round took the total funding raised by Foodpanda to $310 million. The company says orders have risen 10 times in the past year. Rocket Internet's core model is to replicate successful global internet businesses in emerging markets outside China with rigorous marketing. It brings in industry executives, gives them stakes in its companies and designates them as co-founder/founder/CEO. Most of its portfolio companies operate in multiple regions. Food-tech startups, comprising aggregators, food-ordering platforms, delivery-only players, proprietary meal sellers and cloud kitchens, have been facing a lot of issues recently. For hyperlocal food delivery startups like Foodpanda, the average ticket sizes are smaller when compared to e-commerce companies. With a commission that varies from 5 per cent to 15 per cent on each order and long-distance delivery requirements, they fail to get the unit economics right. And the flow of orders is not uniform throughout the day, lowering productivity of delivery executives. Mumbai-based food ordering app TinyOwl has â€‹laid off more than 200 employees and is also scaling down its operations. In early October, mobile-only food ordering startup TapCibo Online Solutions Pvt Ltd, which operated under the brand Dazo, â€‹shut shop just as it completed a year of operations.